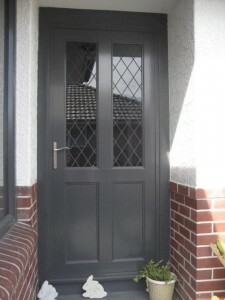 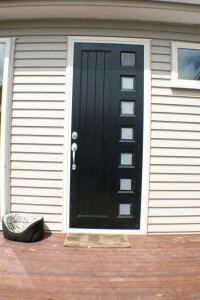 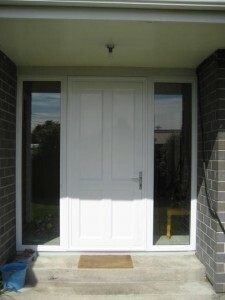 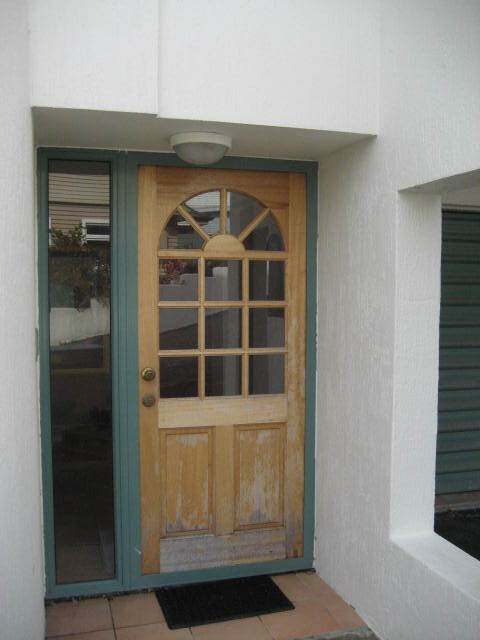 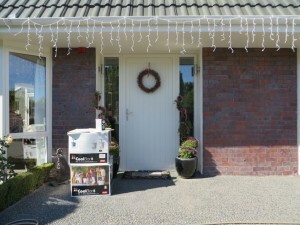 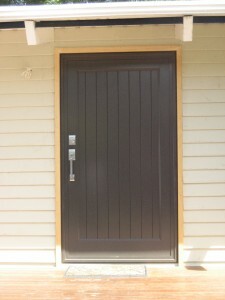 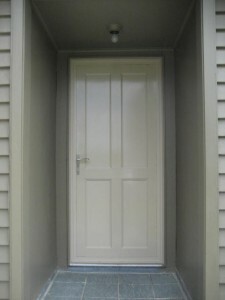 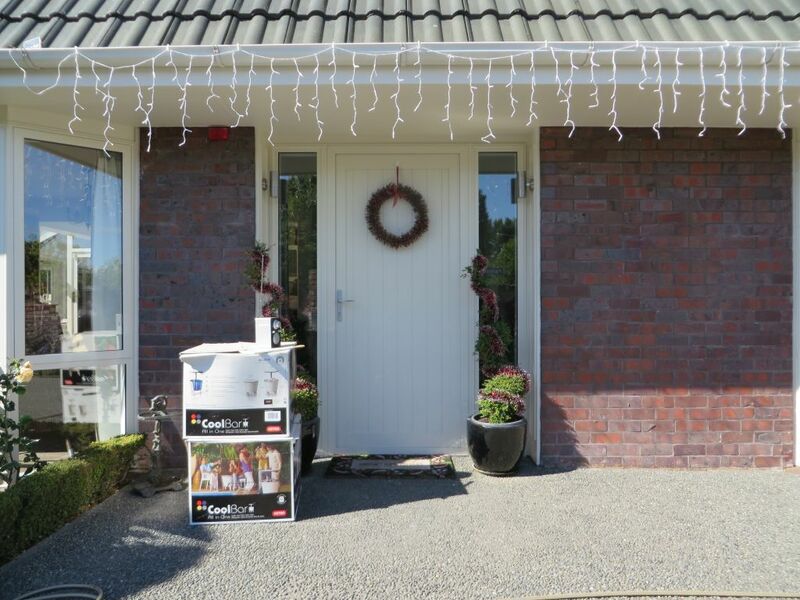 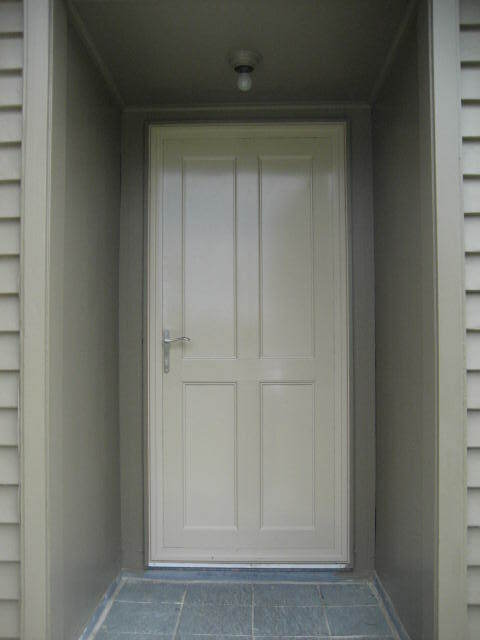 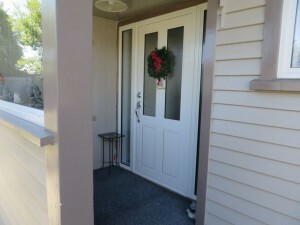 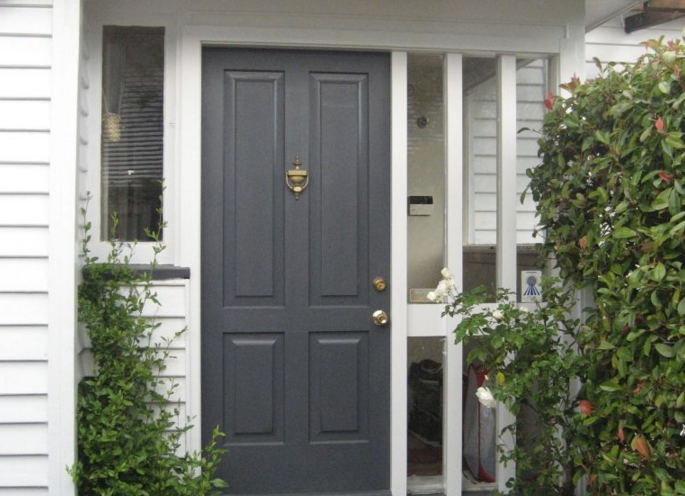 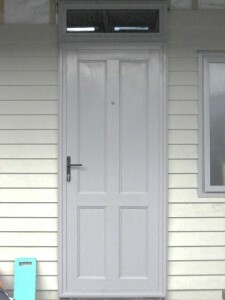 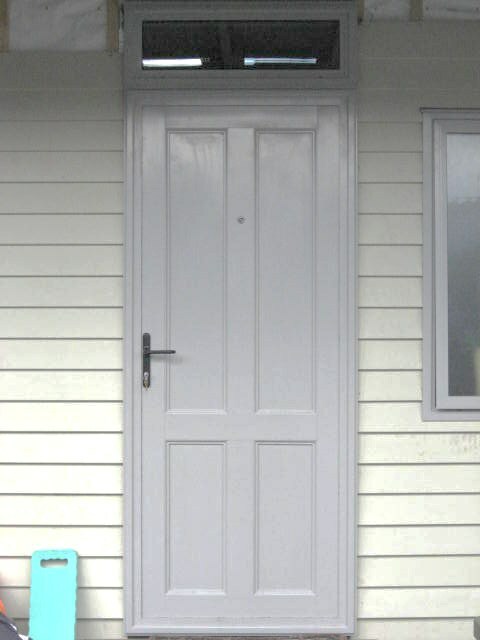 Why use timber doors, when they require painting and maintaining. 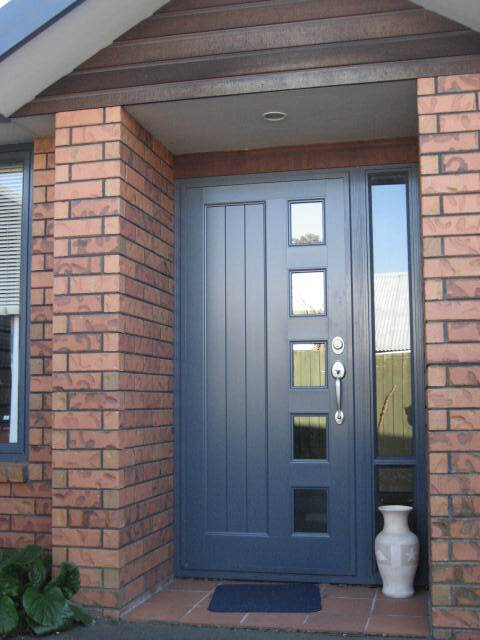 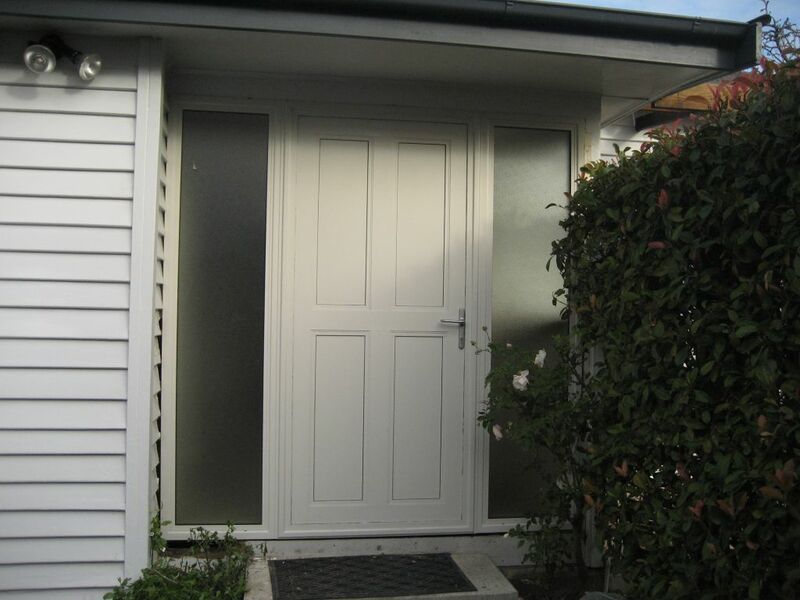 UDR have a large range of aluminium insulated entry doors made right here in our factory in Christchurch. 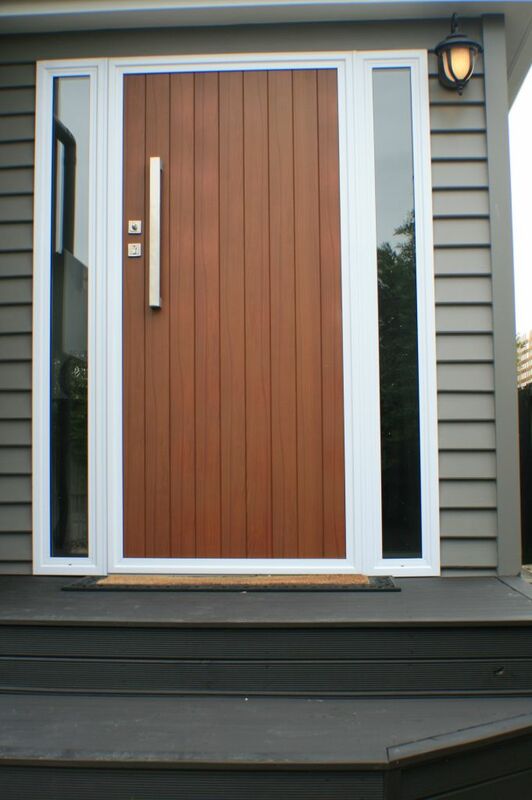 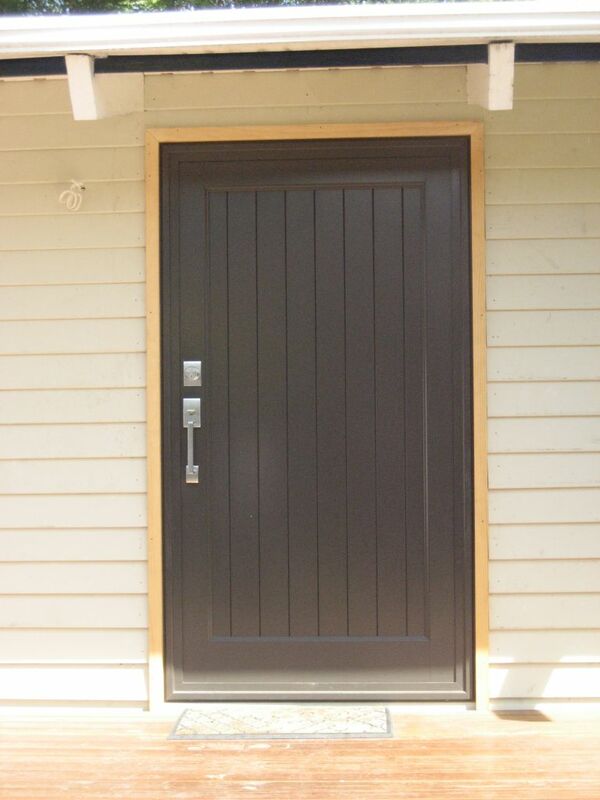 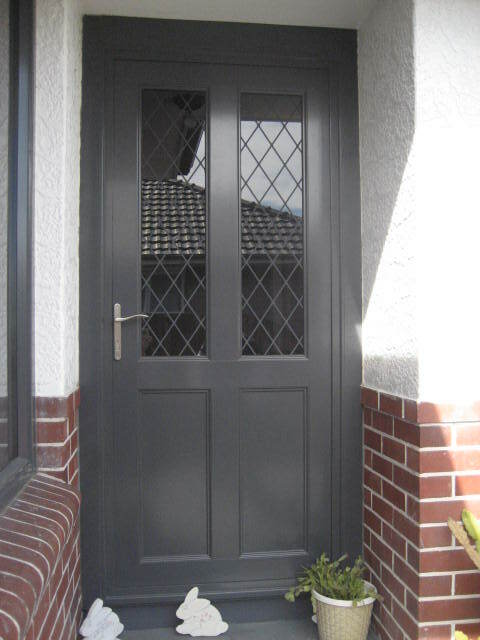 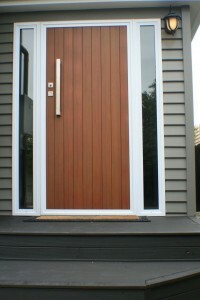 With plenty of designs and colours available to choose from we will have a door to suit your home. 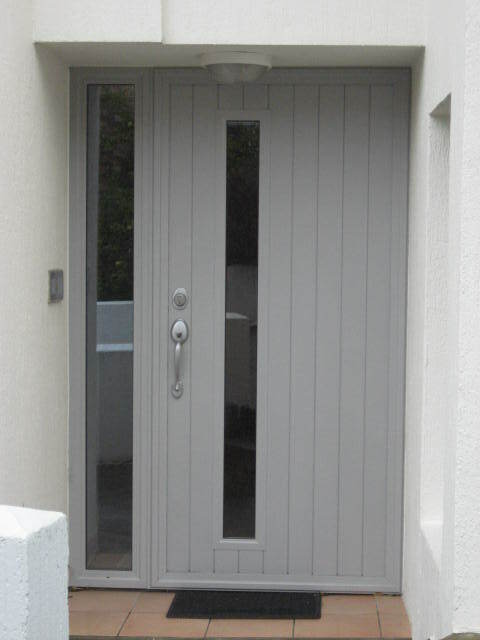 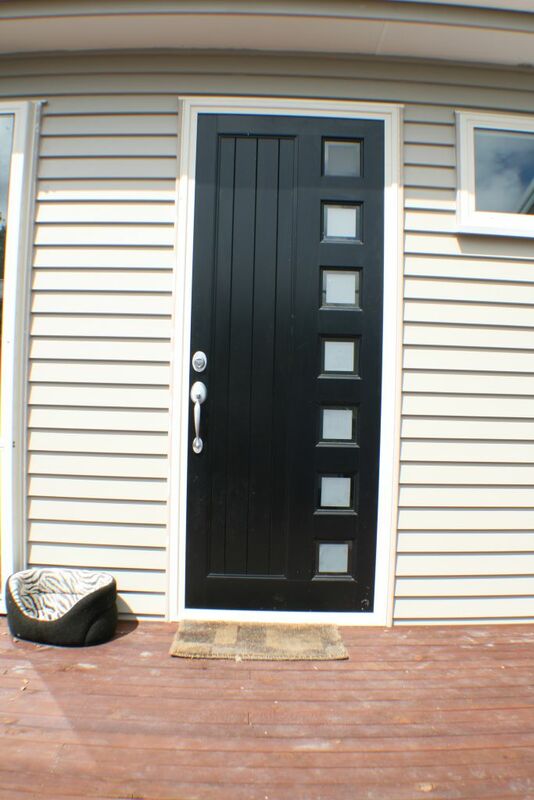 Click here to view a full range of their doors available through UDR.